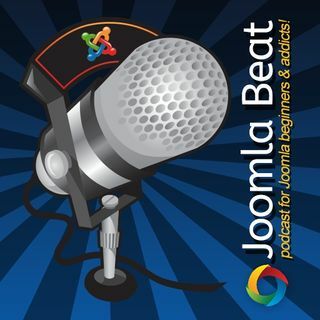 Also looking at what has been happening with us and PB Web Development and what will be happening with the Joomla Beat Podcast. I do remember you Stefan. Thanks for commenting. It seems like a bit of branding baggage Joomla is carrying around with it from its past. I don’t know if that can change. Good to be back as well. I’ll be doing a lot more comparisons between WordPress and Laravel in the future and helping people pick the right tool for the job. BTW, I am very happy you are back making your excellent podcasts. I have missed them a lot the last year. Here in Sweden we can see that most CMS'es used in new websites are Wordpress and also Drupal. Joomla still drag along a reputation of beeing oldfashioned and unsecure, which is totally wrong. Hi! I am Stefan gagner from Sweden. I am coordinator of the Swedish translation Team for Joomla.